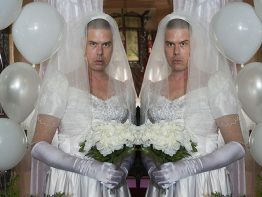 Release first single from new album, ‘Mess On A Mission’ – out 17 March. Listen to the Silent Servant remix & pre-order the new album ‘Mess’ – out 24/25 March. 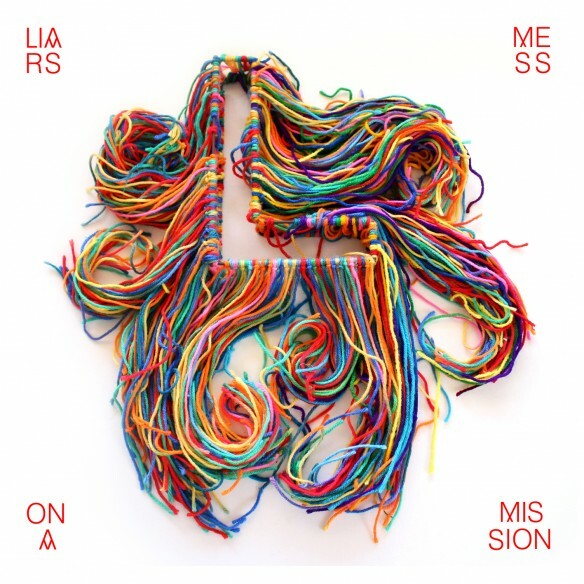 LIARS (Angus Andrew, Aaron Hemphill and Julian Gross) release the first single from their new album, Mess On A Mission, on 17 March 2014. 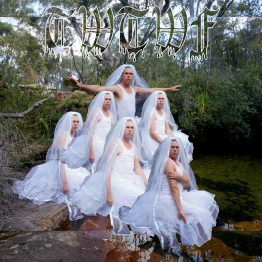 The single comes backed with remixes from Silent Servant (Sandwell District / Hospital Productions), SFV Acid (UNO / 100% Silk), Black Bananas (Jennifer Herrema of Royal Trux / RTX / Drag City) and young Melbourne based collective Nest Of Teens. in-between state. 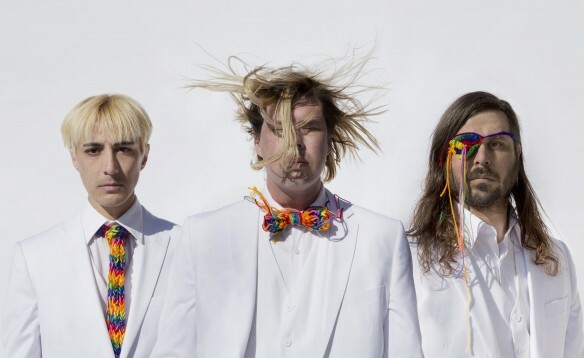 Mess, on the other hand, is Liars with their balls out – an angry, ecstatic, primal burst of ritualistic electronics that sacrifices self-persecution for potent, purposeful abandon. 21st-century garage rock; post-millennial post-rock; delicate electronics; reaching here, where Angus Andrew, Aaron Hemphill and Julian Gross now find themselves – maybe not quite at ease with the world, but staring it straight in the eye while showing their teeth. 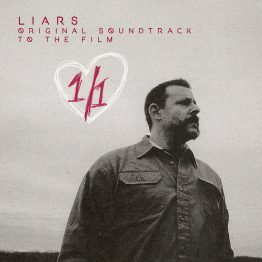 Mess is the sound of Liars not only facing their fears, but chewing them up and spitting them back out in all their technicolour glory. 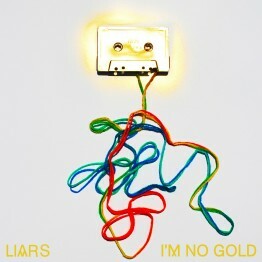 Unveil new remix for next single 'I'm No Gold' - out 3/4 November. Reveal Village Underground event line up (1 November). Unveil new video for next single 'I'm No Gold' - out 3/4 November. Announce new European live dates, including a London show at Village Underground. 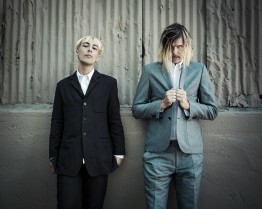 Unveil new video for latest single 'Pro Anti Anti' - out on 30 June (1 July in the US). Listen to Truss' remix of new single "Pro Anti Anti" - out on 30 June / 1 July. New Video out now for "Mess On a Mission"